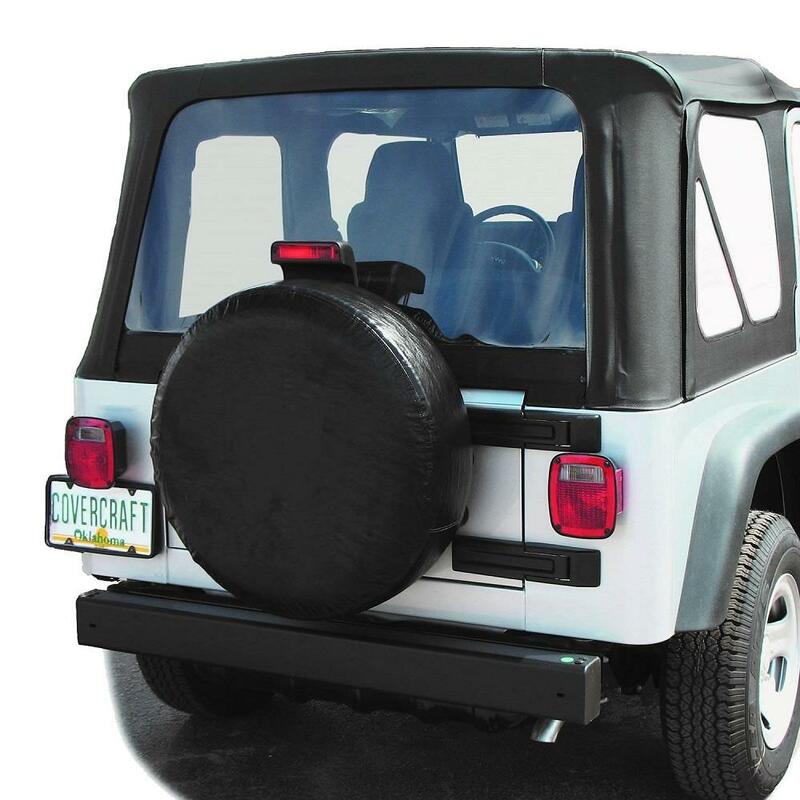 Protect your outside spare tire from the harmful UV rays of the sun and other inclement weather with these quality textured-finish vinyl fabric spare tire covers. 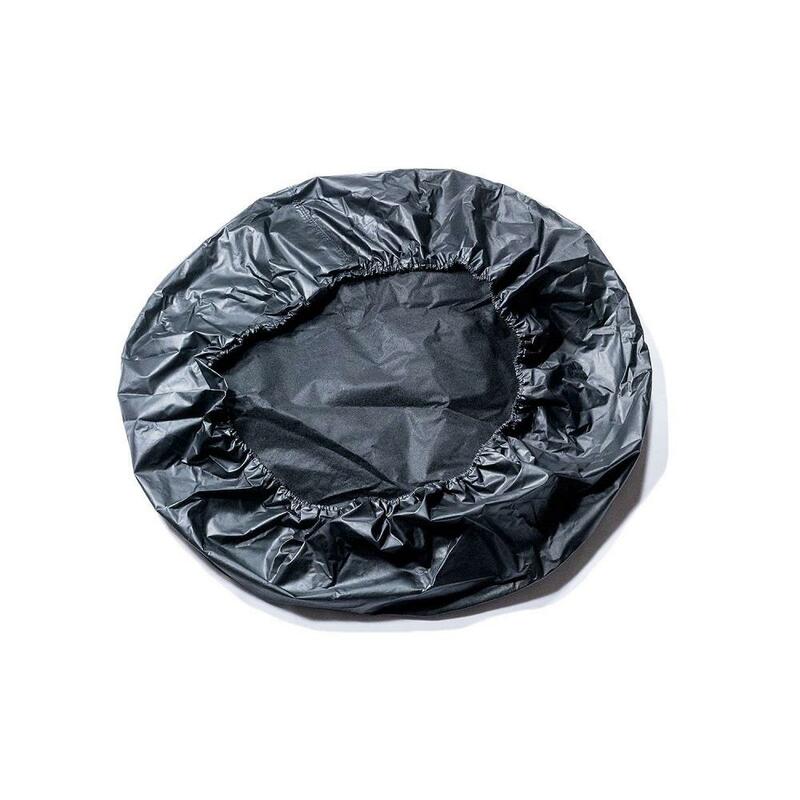 You can extend the life of your spare tire and help prevent cracking and drying out of the tire. Available in two (2) sizes. Small - Fits most tires from 26" to 29" diameter. 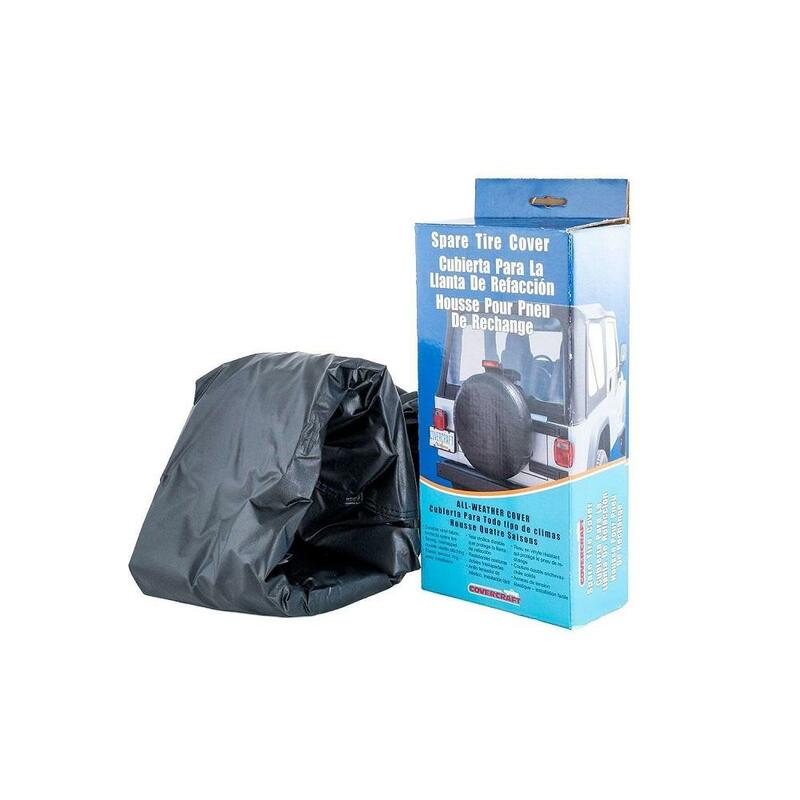 Medium / Large - Fits most tires from 29" to 32" diameter.